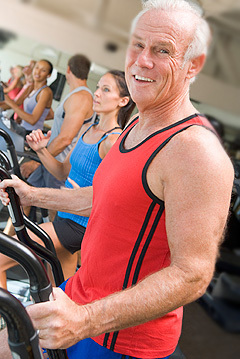 The group fitness at Club USA offers well-balanced, fun-filled programs suitable for all fitness levels. Group workout classes range from beginner to high intensity and are taught by certified group exercise instructors who are dedicated to maintaining a high-quality class experience. Contact us at membership@clubusa.net to sign up for a class today! Whether you are a first time participant or a seasoned pro, we’ve got local fitness classes for you. Come experience the warm, friendly, non-intimidating atmosphere that makes Club USA Fitness classes so special. Most group fitness classes are FREE to members! Find the right aerobics class on the schedule or check out our Tabata/ Booty Blast classes or our dance fitness classes like dance body sculpt. These high-intensity workout classes are a blast and will get you in shape in no time. A fast-paced, high-intensity caloric burning hour, designed for the fitness enthusiast looking for a new challenge. Our programs feature rotations of the upper body, lower body, power abs, cardio burst, and core conditioning. 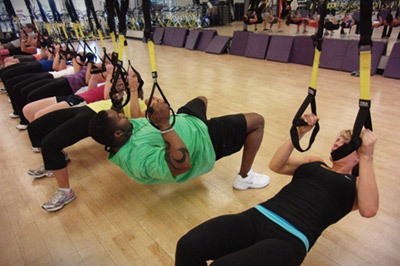 Many group workout classes accommodate a more advanced participant with TRX suspension training developed by the military. This popular class fuses hypnotic Latin rhythms and easy to follow moves to create a dynamic fitness program that will blow you away. The routines feature interval training sessions where fast and slow rhythms and resistance training are combined to tone and sculpt your body while burning fat. Join the party! To learn more about our group fitness classes included in most of our memberships, contact us at membership@clubusa.net today! These programs are designed to both physically and mentally condition the body by using set patterns of movement in limited repetitions. 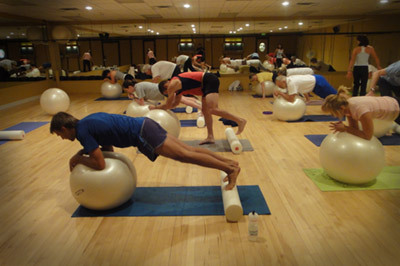 Local fitness classes are based on core development and will strengthen and build core muscles. We offer beginner and advanced courses in a variety of styles. From beginner to intermediate group workout classes using the resistance of the water to increase cardiovascular and muscular strength. Have fun and move to the music through a variety of exercises designed to increase muscular strength, range of movement and activity for daily living skills. Hand-held weights, elastic tubing with handles and a ball are offered for resistance, and a chair is used for seated and/or standing support. Have you been asking yourself “Where are Silver Sneakers gym classes near me?” If so, look no further, Club USA Fitness has the classes you’re searching for! Visit our Pricing page to see our basic package plans. Join our gym today by contacting us at membership@clubusa.net to start living happy and healthy! If you need more information, you can fill out our form below.